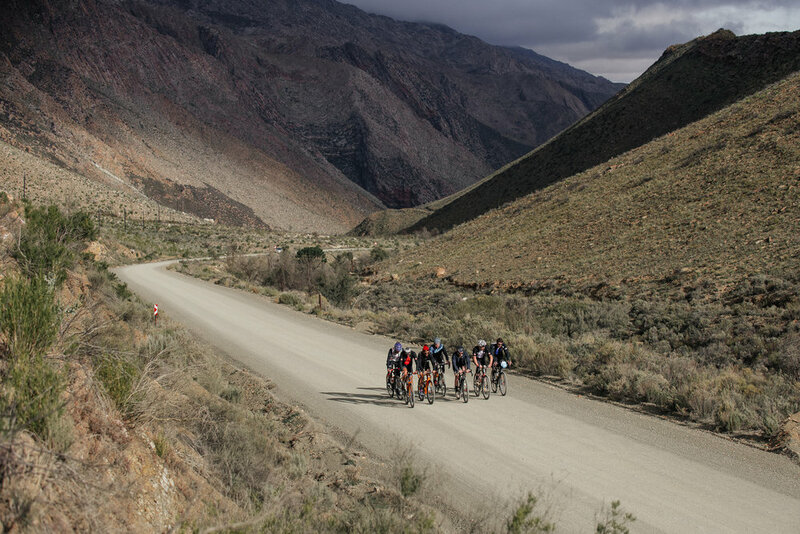 Switchback Sports is a young and energetic wholesale and distribution company based out of Cape Town. We are driven to offer premium products with unmatched after-sales service. 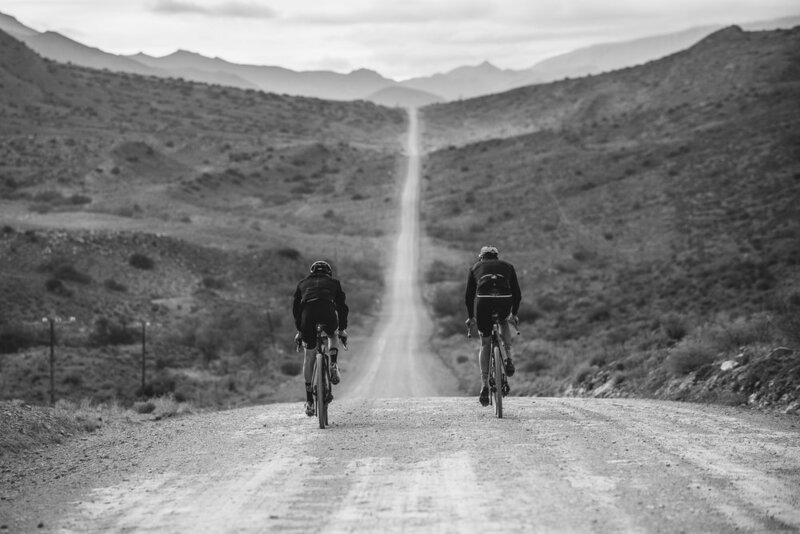 As riders ourselves we understand the needs of South African cyclists and in turn provide them with products that will enhance their cycling experience. If you'd like to make an enquiry, please fill out the below form and we'll get back to you as soon as possible.